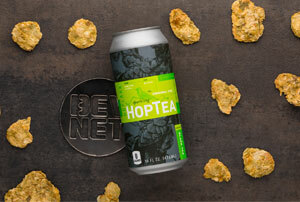 HopTea, winner of New Beverage Showdown 16 at BevNET Live Winter 2018, is a line of zero calorie non-alcoholic hop-infused “tea” drinks that feature hops as the primary flavor ingredient. The line has launched in five varieties: Original One, Really Hoppy One, White Tea One, Green Tea One, and Calm One. Each flavor is made carbonated water, hops and tea. The specific hops and teas used varies across the five SKUs. 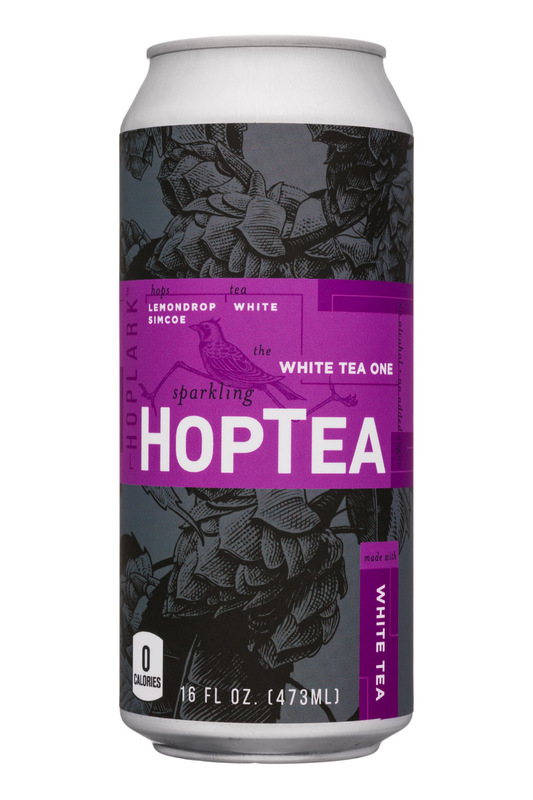 Speaking of taste, what HopTea has created is really quite interesting. 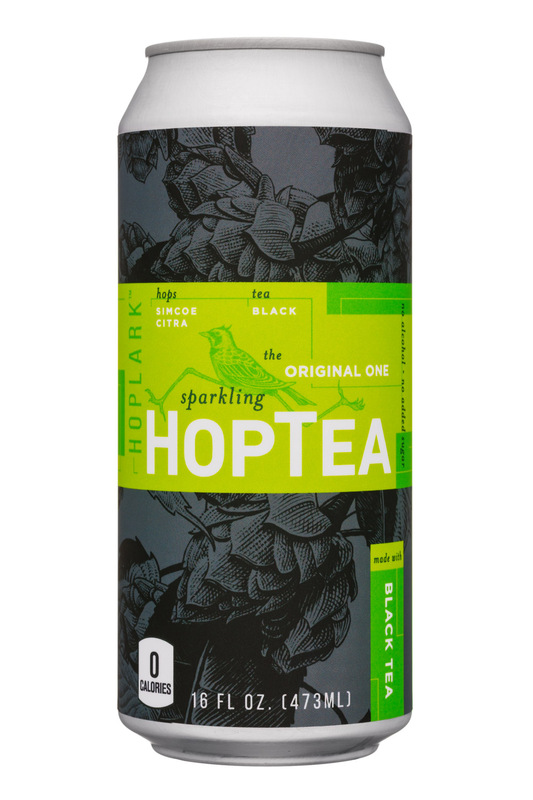 With zero calories, plenty of hop flavor, and the use of a 16 oz can that is very much a staple of craft beer, HopTea sits somewhere in between sparkling water, non-alcoholic beer, and a tea drink. 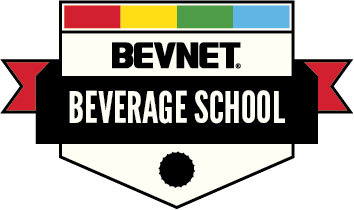 The product shares attributes of all three types of drinks; it has the hoppy aroma and flavor notes of an IPA, a zero calorie unsweetened formulation that seems like something out of the sparkling water category, and a pleasant note of tea -- either black, white, green, or chamomile. 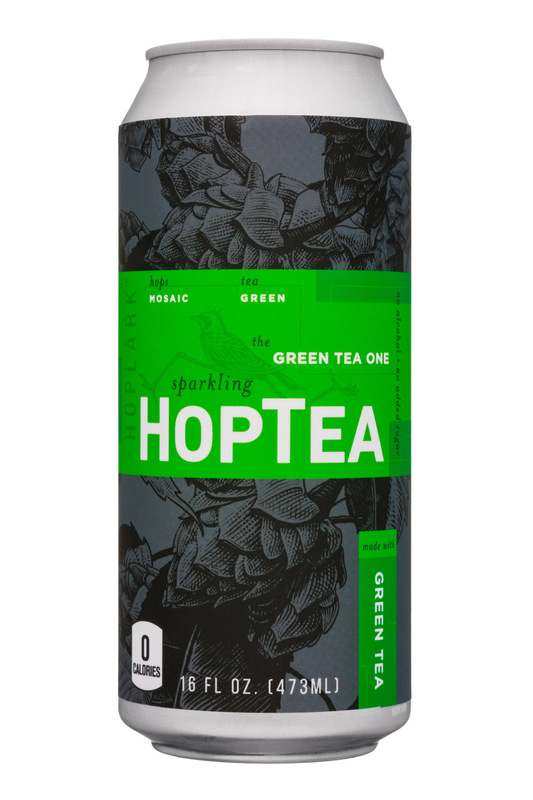 HopTea has done a really nice job of pairing the right hop with the right type of tea; They all taste quite good and work quite well without any added sweetener. 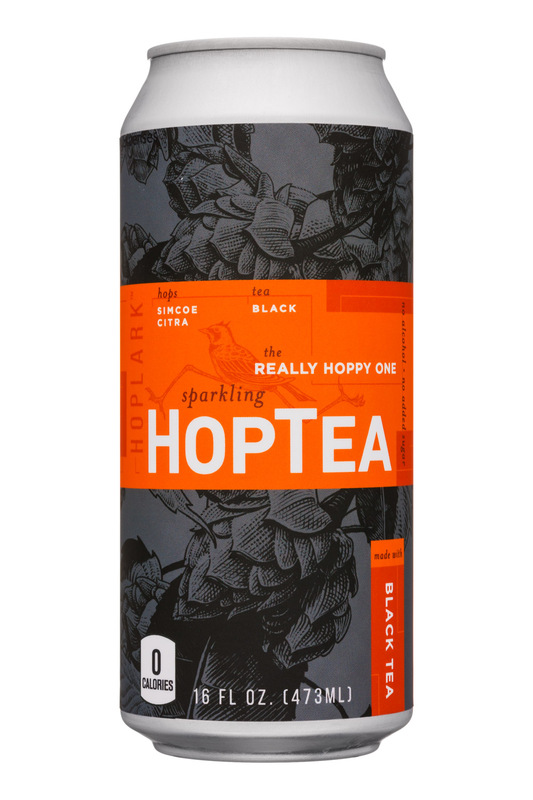 On the packaging and branding front, HopTea looks as though most of its inspiration came from the beer category-- not that there’s anything wrong with that. This starts with the previously mentioned 16 oz. can, which they’ve decorated with a paper label that’s wrapped around the center of the can. It’s an approach that’s reminiscent of tactics used by small breweries or for limited release beers. Plus, there’s the heavy emphasis on the word “hops,” which, again, is a word that’s associated with beer. It has a strong “craft” vibe to it, which seems like a fine approach. 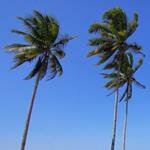 However, we do have a couple of suggestions for how this product could be improved. 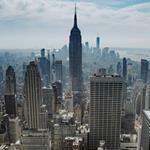 First, we feel as though the branding is a bit too plain and matter of fact. It feels like a descriptor of the product as opposed to an ownable brand name. To address this, we’d like to see the branding of the HopTea logo become more stylized or for the name of the brand to evolve. Also on that front, we think that the integration of the tea (currently placed vertically on the lower portion of the can) could be improved upon so that it’s more intuitive. Second, we feel a 16 oz. can is too big, aside from in situations where this product is truly being used as a beer alternative. For the rest of the time, e.g. when it’s being consumed as a sparkling water or tea, we’d prefer a 12 or even an 8 oz can. It otherwise feels like a lot to get through, especially considering it isn’t resealable. 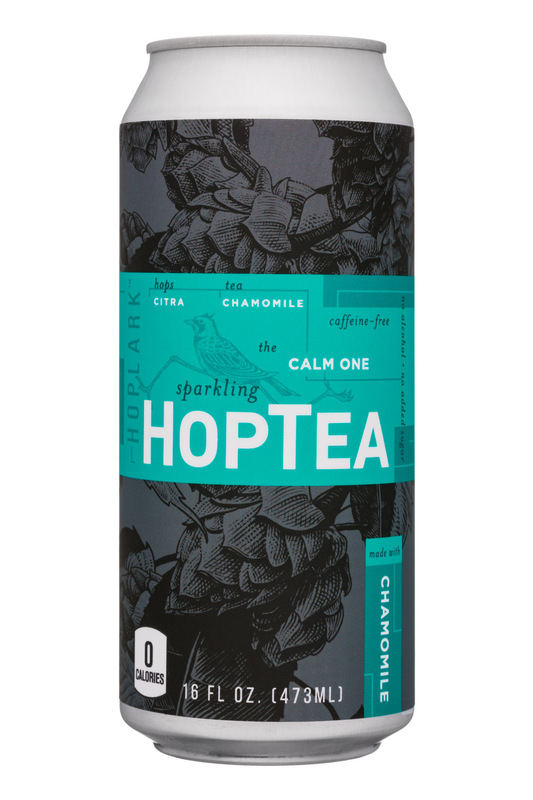 Overall, HopTea is an interesting and, for the most part, well-executed product that offers an innovative approach to zero-calorie sparkling beverages. 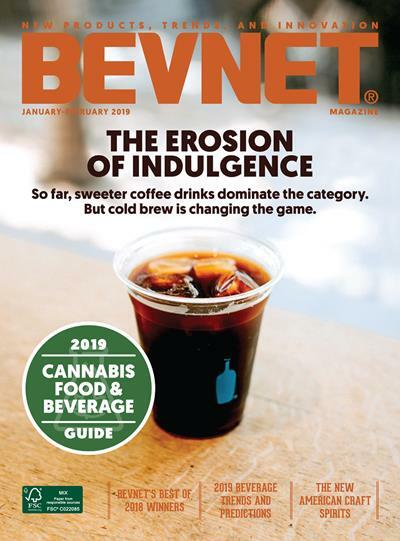 There’s still some work to do in terms of the branding and positioning, but there’s plenty here to pique the interest of the industry and consumers alike.